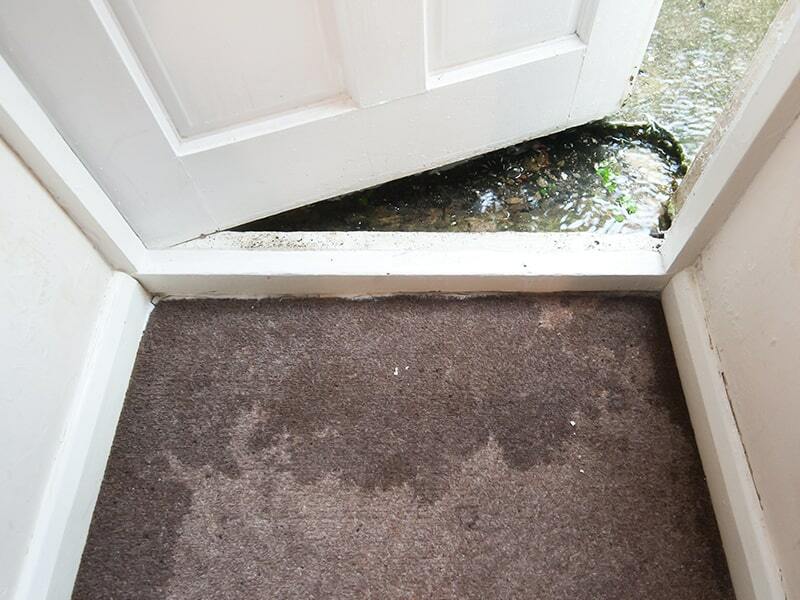 Using advanced wood & carpet drying techniques to reverse the effects of flooding & burst pipes on your floors. 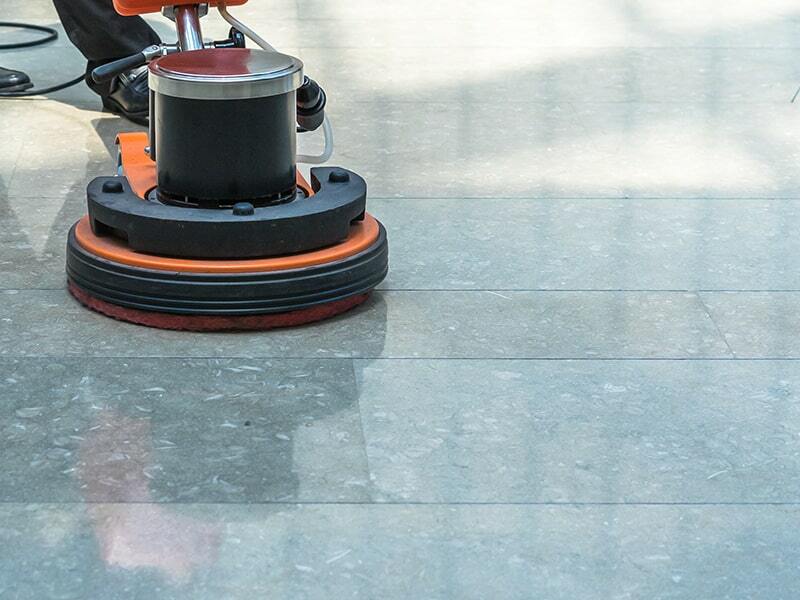 We provide thorough tile & grout cleaning services to make your tile floor look brand new. 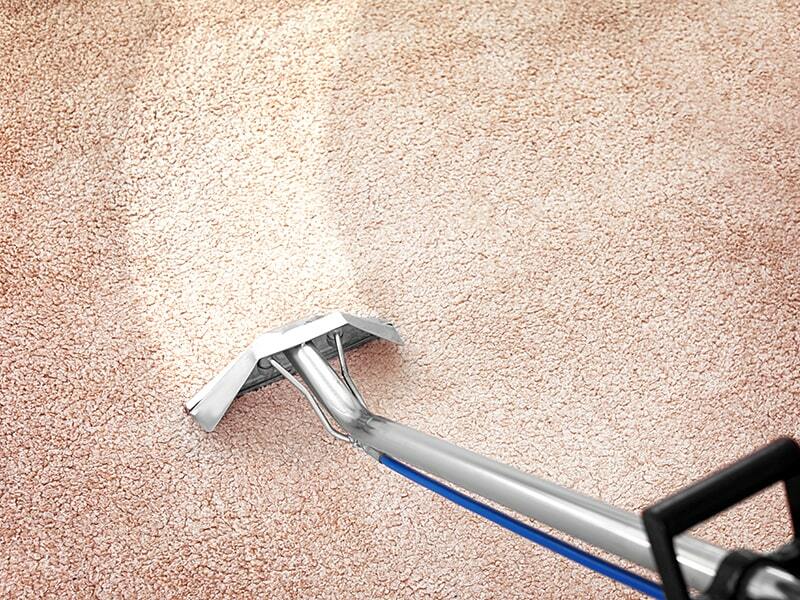 Our team can remove years of dirt, dust & foot traffic from your carpets, brightening up the entire room. 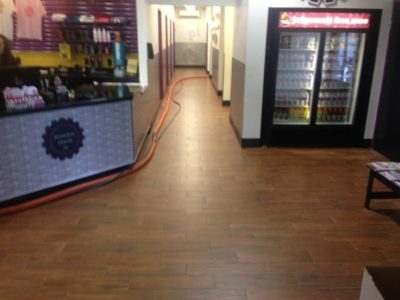 Klean Steam has been providing exceptional floor restoration and cleaning services for over 17 years. Our team is professional, reliable, committed to quality work, and always striving for complete customer satisfaction. Review our full services below and contact us today to set up an appointment. 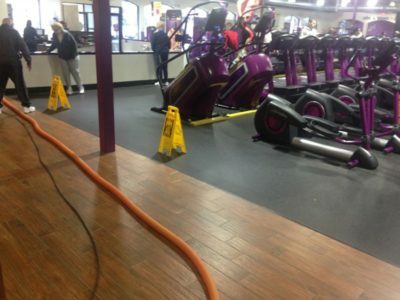 If your home experiences severe water damage from burst pipes, water tank leaks, or flooding, the expert team at Klean Steam can utilize several expert techniques to restore your floors and avoid expensive replacements and overhauls. We also work with your insurance company to help make the process easier for you. Explore our service page to learn more. We offer professional tile and grout cleaning and polishing to remove buildup from the tile surface as well as the porous grout. We have over 17 years of experience professionally cleaning carpets. We’ll have your carpet looking brand new in no time. I have had Klean Steam cleaning my home and business office since I started living in my current home 3 years ago. He has been nothing but excellent. He does great work quickly and at a great price. 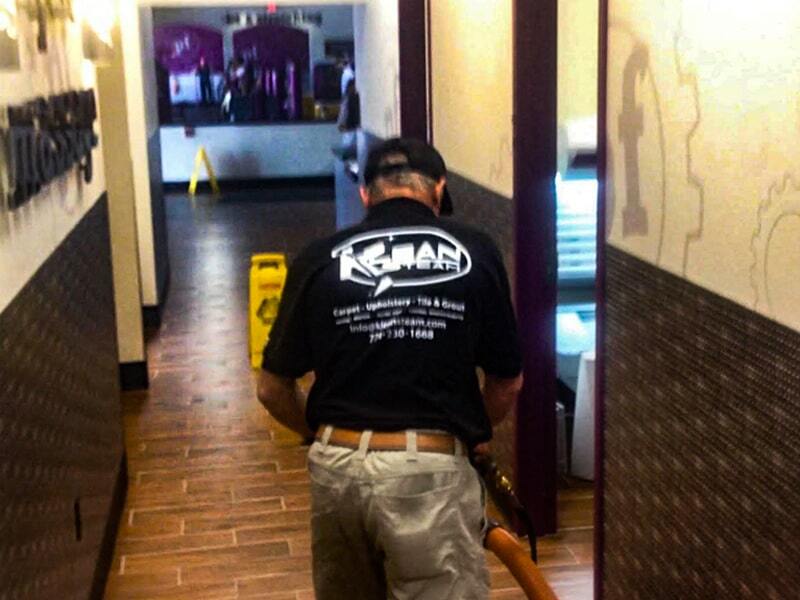 He always goes the extra mile to make sure my carpets are super clean once he’s done… I highly recommend Klean Steam! Luke quickly responded to my quote request, was very reasonable in his pricing, showed up on time, got the work done quickly, and was incredibly friendly and thorough in every interaction. We’ll definitely be using him for all our future carpet cleaning needs. Great to deal with. Good communication. Very pleased. Using for another job next week and will use regularly going forward. Carpets look amazing!! So glad I went with Luke at Klean Steam! Thanks again! We have a wide range of projects and experience from over 17 years in the industry. View our gallery to see some of our process pictures and results. Klean Steam is an experienced, dependable team that strives for complete customer satisfaction. If you could benefit from our water damage restoration or deep cleaning services, contact us today to set up an appointment. 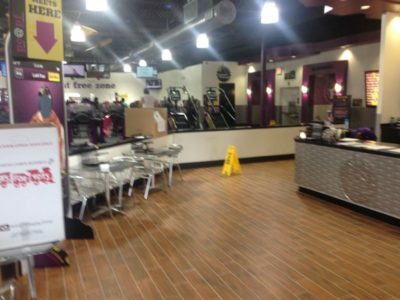 Klean Steam has been providing exceptional floor restoration and cleaning services for over 17 years. Our team is professional, reliable, committed to quality work, and always striving for complete customer satisfaction. Call today to make an appointment!